Getting a hair transplant is actually a very big decision to take. There are a lot of things to think about. From hair transplant cost in Delhi, to the end results of hair transplant – one has to be very cautious about the results as well the kind of hair transplant they are getting because a bad hair transplant can have a lot of negative effects on you. The very first thing to consider is if you really need a hair transplant or not. Hair transplant is a big step and you have to be very cautious about all the results elated to hair transplant. So, before you go ahead with the idea of getting a hair transplant, ensure that you talk to your doctor or surgeon first. 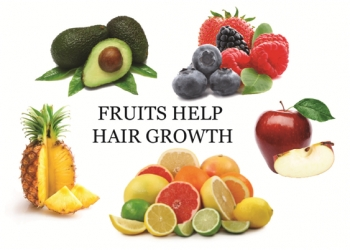 There can be a number of reasons due to which you may have been suffering from hair loss. It can be due to hereditary reasons, or because of dandruff and other hair problems. 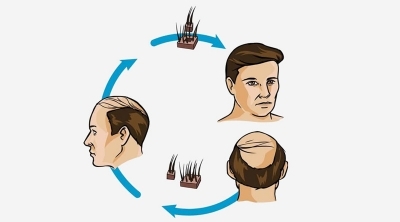 However, majority of the men suffer from hair loss due to hereditary reasons, which is commonly known as the “male pattern baldness”. Consider talking about the cause of your hair loss before you go ahead with your treatment. It is extremely important for you to think about the hair transplant cost in Delhi before you go ahead with the procedure. There are different kinds of cost and procedures available for hair transplants which you should be aware of properly. 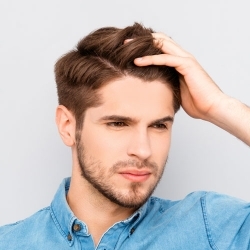 There are a few kinds of hair transplant procedures available for you that you can choose from. They are – FUT and FUE hair transplant procedures. Talk to your doctor about these two procedures before you go ahead with anyone of those. Learn their benefits and know what would be the best option for you.